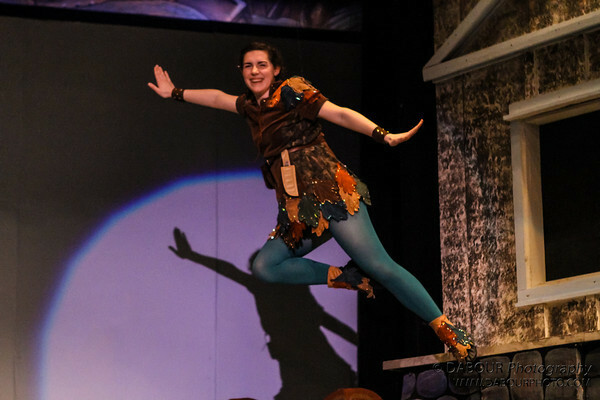 ShowKids Invitational Theatre (SKIT) will be performing “Peter Pan” starting February 2, 2013. I took some rehearsal photographs on Wednesday evening. They can be found here. For tickets and show times please go to www.showkids.org. I took this photo with my Samsung smartphone while I was ushering last Sunday at Church of the Holy Spirit in Lebanon, NJ. The reason why I took the photo is not overly obvious thanks to the quality of my cell phone camera. What caught my eye was Fr. Phil was illuminated nicely from a light above and I wanted to try and capture the moment. 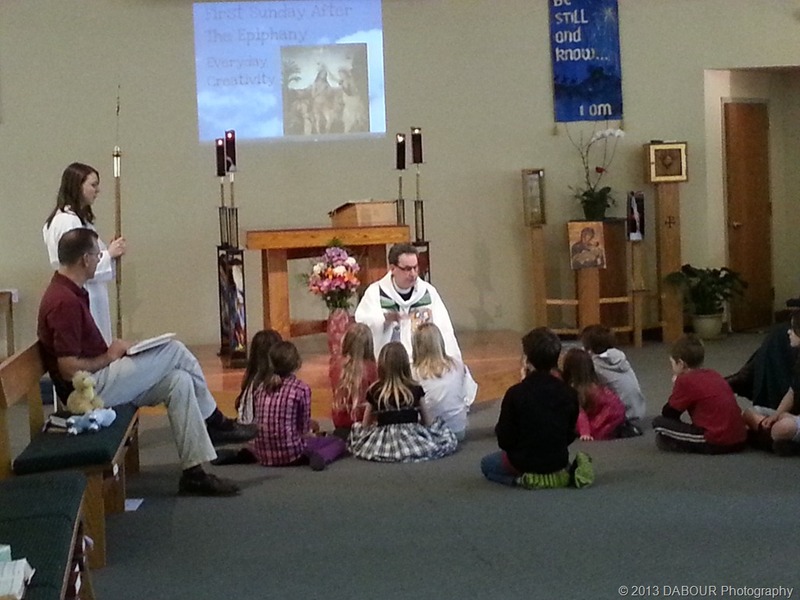 He was giving a sermon to the children. 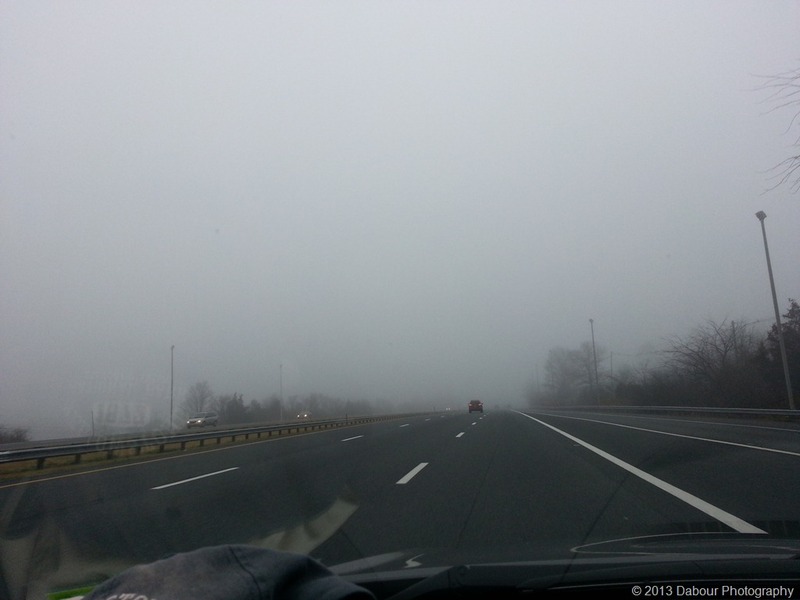 This is what my commute looked like the other day in the thick, heavy fog on Interstate 78 in Hunterdon county. Visibility had to be only 1/10 of a mile. Unfortunately this is what happens when we get so unusually warm in the middle of January. When everyone hears that it will be so warm in January, they think Spring. Unfortunately fog usually is the result this time of year. Just a reminder – when it’s this foggy – especially at night, ONLY use your LOW BEAM headlights. 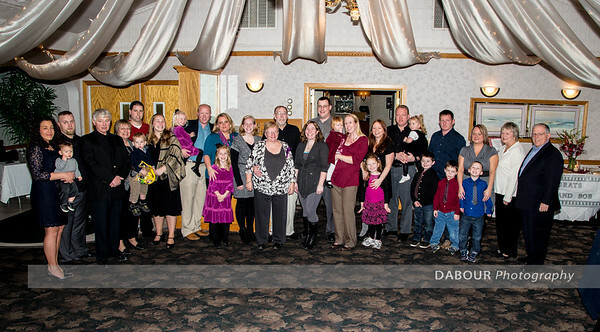 I had the pleasure of being asked to photograph Sally & Bob’s 40th wedding anniversary party. Sally knows how hard it is for the family, some as far away as Virginia, to all come together and wanted to capture a group and family portraits. 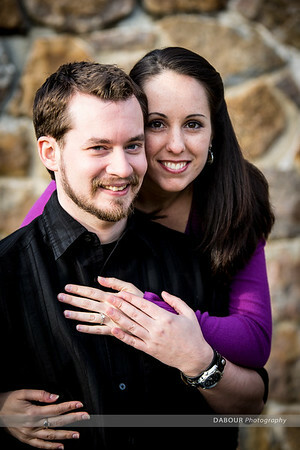 I photographed their daughter Melissa’s wedding as well as niece Amy. I’m so honored to be their family photographer! They are a wonderful group of people that always smile when they see me! 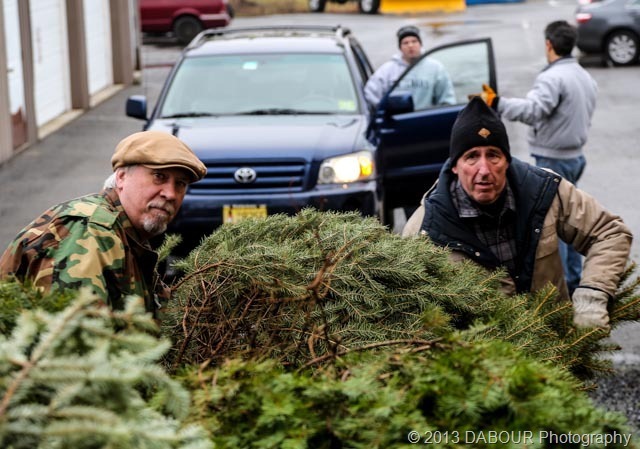 The Greenwich Township Environmental Commission sponsors the annual recycling of Christmas trees at the end of the season. These volunteers help residents dispose of the trees that are turned into mulch and used in the township park. On Monday I need to say goodbye to a new fiend: the Canon 5D Mark III. I had the pleasure to be able to borrow and test drive this camera for two weekends in a row thanks to my Canon CPS membership. The camera was as great as I expected it to be. In advance I knew the camera would be fantastic in low light photography. Since I do quite a bit of theatre and nighttime photojournalism, the high ISO performance is phenomenal. I left Aperture priority mode in the default auto ISO and never saw any grainy photos. Focusing was also fast in low light situations. What also surprised me was the mode “silent” drive shooting mode. It slows down the shutter to only 3 fps that allows it to operate much more quieter than other cameras. It shares this feature with its older sibling, the EOS-1DX. I was able to photograph a wide variety of assignments. I first started off with some publicity photos for a theater group, then a 40th wedding anniversary in a dark restaurant followed my some engagement photos outside. So I’ll have a tough decision for what my next camera will be. Either this or perhaps the 6D. The 6D is not yet available for loan via CPS. 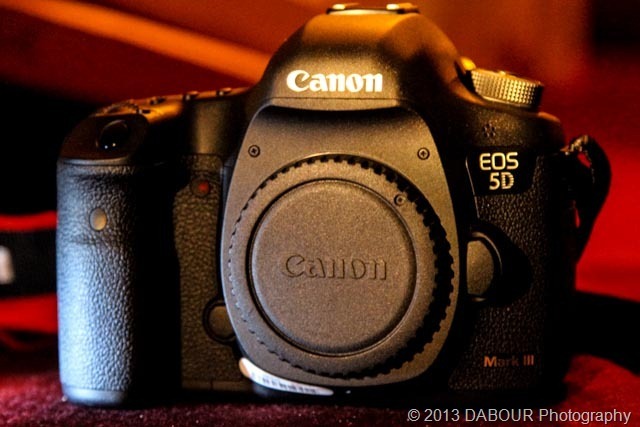 I will definitely want to test drive the 6D and see how it compares to the 5D Mark III.